Everyone in the charity world is throwing around the term “microfinance” as the way to help change a poor community. Microfinance principles are based on investments made in the community through small, or micro loans, and then letting the community help themselves through the creation of jobs. Microfinance is something CRF has been dabbling in for the past 5 years, and in those 5 years we have learned what types of projects work the best. It is especially tough in Africa where the loan default rate is very high in microfinance banking. To be successful in Africa, one has to understand the culture of money in Africa. Money is not saved in Africa, it is spent. If you have money and don’t spend it, a relative can ask you to help them, and you would be obligated to help. Business money co-mingles with personal money, and the idea of separating it is not natural. If school fees need to be paid for the children and you have money that you were going to use to buy inventory for your business, the school fees might be paid instead. We spent 2 years working with our Kenyan communities to help them understand the concept of keeping money separate, working up a business plan, and staying with their commitments. 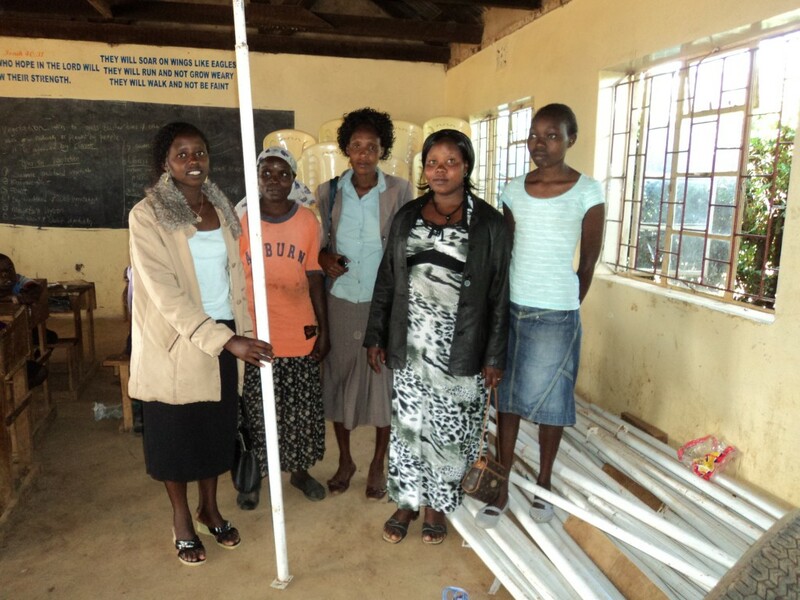 I have personally worked with a group of extraordinary women in Eldoret, Kenya for over a year helping them to develop their plan, reviewing it, and finally approving it. It is a huge step for them, and we are behind them in prayer and support. Two years ago, Julie Rawlins (CRF Board Member) and I spoke to the women and men’s groups of the Kipkaren Church of Christ in Eldoret. We wanted to share the concept of microfinance with them and then take their ideas and work with them on it. Several business plans were submitted by the men’s group who had some experience with savings plans, microfinance, and business. Out of those meetings we helped finance a brick-making business (now defunct) and a small grain mill (still operating). The women’s group was made up mostly of AIDS widows and single mothers. Many of their ideas reflected their status in society…hair salons, small charcoal re-selling, and other businesses that women in Kenya are destined to have. The problem is that there is too much competition for these small enterprises, and that keeps prices down. Julie and I asked the women to think bigger. They took that advice and came up with their own big idea. They wanted to get into the tent and chair rental business. Since this was smashing down societal walls, it would take us almost a year to work through their business plan. I like that. They are changing the way they view themselves. They aren’t widows or single mothers anymore. They are smart business women who will change their own destinies. Oh, and by the way, they just got their tents from the tent-maker and rented them that very same day for a wedding ceremony. They just made their first loan payment. I am proud of these strong women of faith. They give me hope for their community. We have learned a lot of lessons in establishing microfinance programs in our Kenyan communities. We know what works and what doesn’t.  If you want to support our microfinance programs, make a donation to CRF, and designate it, “microfinance.” We will be sure to use it wisely.